Please note that the special Bonus Offer, which was running during the promotional pre-order period has now ended. What happens when a loved one passes into the Spirit World. The signs and symbols your loved ones use to get your attention, and how to recognize when they're sending a message. How mental telepathy acts as a bridge between this world and the next. How meditation can be used to enhance your connection with Spirit. Exercises and techniques to develop your own mediumistic skills and some of John's "best practice" methods. How to use your specific psychic strengths to become a more sensitive receptor for spirit messages. 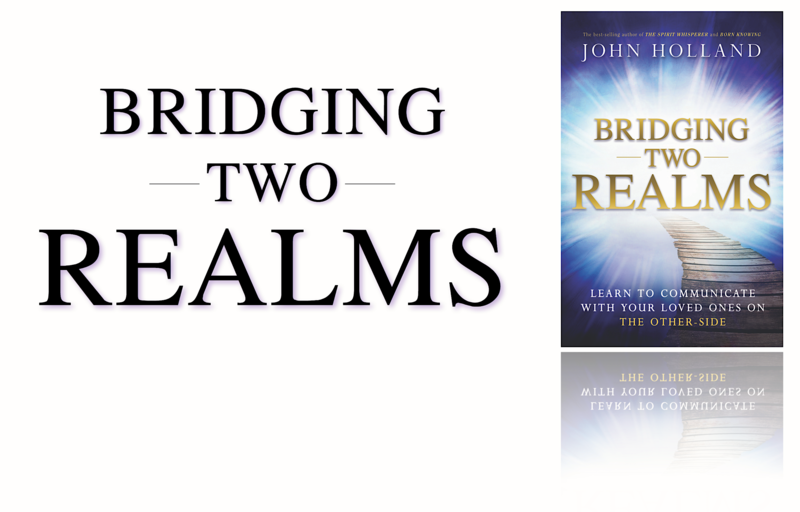 John Holland is an internationally renowned psychic medium, spiritual teacher, author, and radio host. His public demonstrations provide audiences with a rare glimpse into the fascinating subject of mediumship, which he delivers in his own unique style, explaining the delicate process of raising his own vibrational energy to link with the Other-Side and deliver messages, which he does with clarity, passion, and the utmost integrity. Having spent two intensive years studying in the U.K., he’s subsequently devoted his life to Spirit. 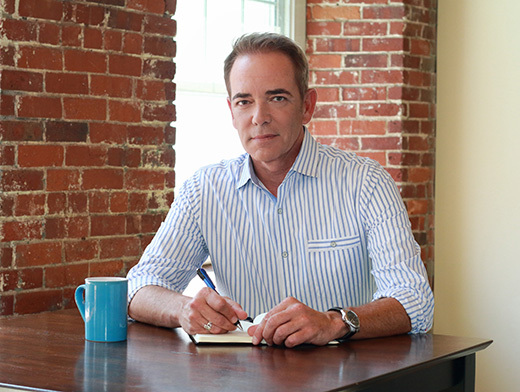 He’s been working as a psychic medium for over two decades and has become one of the most sought-after professional mediums on the world stage today! John has starred in several TV specials, including A&E’s Mediums: We See Dead People, which provided a fascinating insight into how John works as a “psychic time machine,” where he’s able to pick up vibrations and detailed information from past events, whether it’s seen, felt, or heard. He is the author of the best-selling books Power of the Soul, Psychic Navigator, Born Knowing, The Spirit Whisperer: Chronicles of a Medium; and the card decks The Psychic Tarot Oracle Deck, The Psychic Tarot for the Heart, and The Spirit Messages: The Daily Guidance Oracle Deck, all of which are available as apps.